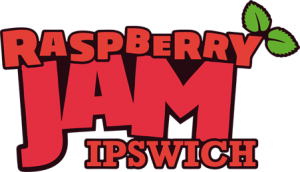 Most of you will already know this, but in case you do not, the second Ipswich Raspberry Jam is being held on 27th February 2016 at the UCS Waterfront Building. It has been added to our event page so for more information see this page. Tickets can be purchased here, they only cost a nominal £1.50 to cover administration. Tickets are selling out fast, so get them while you can.